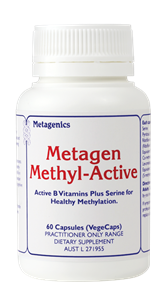 • Support healthy homocysteine levels, red blood cell maturation and cardiovascular health. 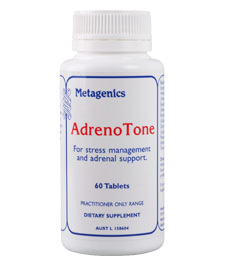 • Play a vital role in neurotransmitter metabolism for normal cognitive function and healthy mood. 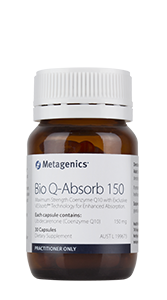 • Bio active B2, B6 and folate, in a once daily dose. Maintain cardiovascular health by supporting normal homocysteine levels. A meta-analysis of 25 randomised, controlled trials encompassing 2596 patients found that supplementation with folic acid and vitamin B12 resulted in a significant reduction of plasma homocysteine levels. 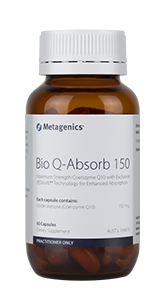 These nutrients are also essential for normal red blood cell maturation and DNA synthesis. 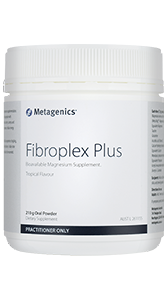 Support healthy cognition and mood. Folate and vitamin B6 are precursors to the neurotransmitters serotonin, epinephrine and dopamine. Pyridoxal 5-phosphate is also useful in maintaining normal stress levels due to its role in the formation and conversion of neurotransmitters associated with stress. Treatment of vitamin B2, B6 and B12 deficiencies.